Johanna Leissner was trained as chemist in Germany and USA. She is working in cultural heritage research for over 20 years with a focus on climate change, environmental pollution, sensor development, and sustainability. Johanna coordinated EU project Climate for Culture (2009-2014; www.climateforculture.eu) and was German delegate for the Council of Europe Strategy "European Cultural Heritage in the 21st century" (https://search.coe.int/cm/Pages/result_details.aspx?ObjectId=09000016806f6a02). Since 2005, Johanna works as scientific representative for Fraunhofer-Gesellschaft at the European Union in Brussels. 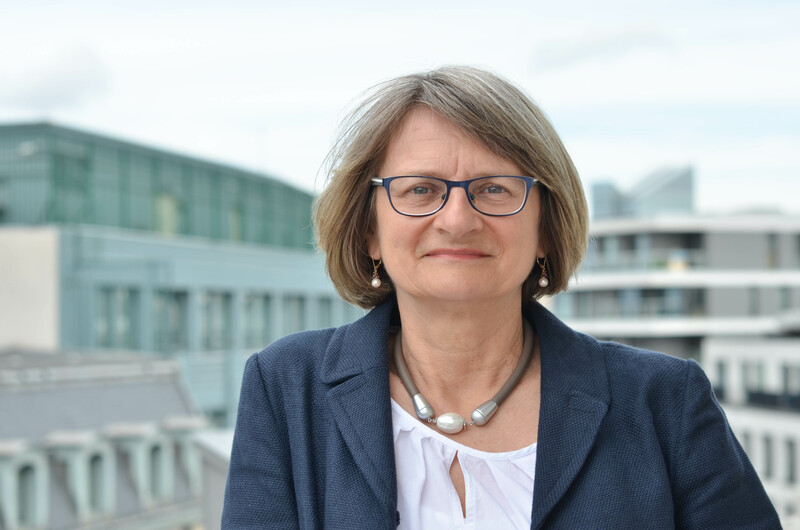 She is Co-founder of the German Research Alliance for the Protection of Cultural Heritage in 2008 and of the Fraunhofer Sustainability Network. From 2001 to 2005 Johanna was seconded to work as National Expert responsible for “Technologies for the Protection of the European Cultural Heritage” at the European Commission in Brussels.